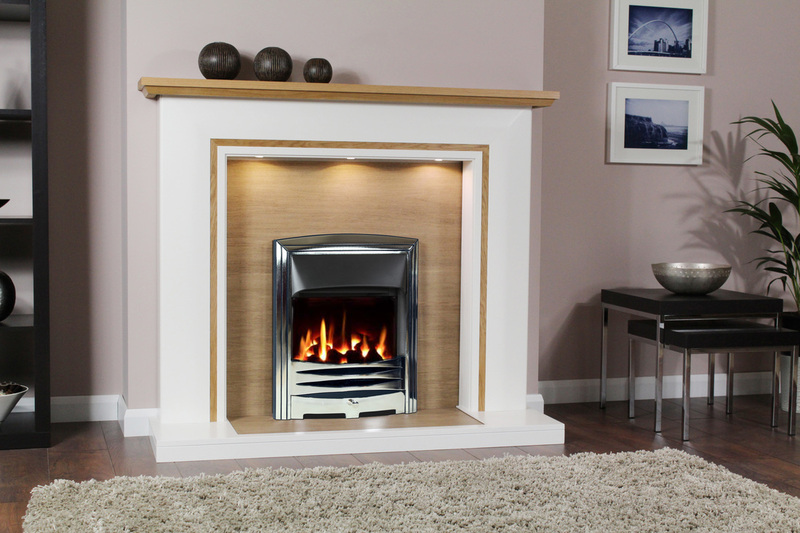 Should you wish to incorporate a mantel shelf to any of the surrounds, they are available as an optional extra. Are you a Howden's Joinery customer? Please CLICK HERE for unbelievable worktop price offers!